Labyrint is Botkyrka konsthall’s archive of artist’s books. A story of exhibitions and pedagogical projects where the book is the work of art. Labyrint is a series of exhibitions, an archive and a publishing house for artist’s books (Labyrint Press). Labyrint was founded in 2006 as a result of a collaboration between curator Joanna Sandell, then director at Botkyrka konsthall and artist Pia Sandström. 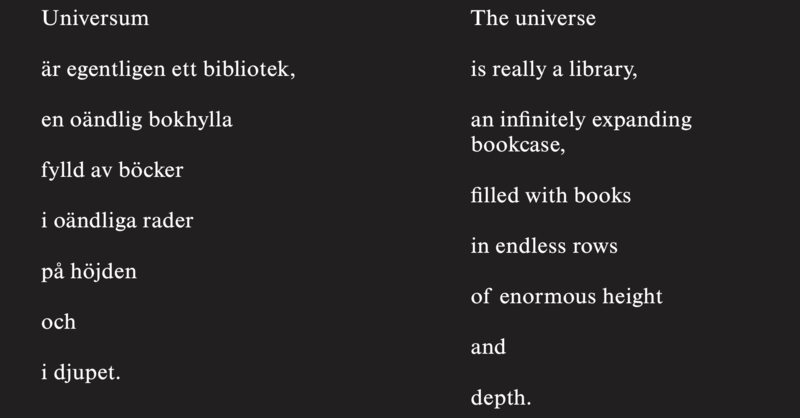 Inspired by the short story by Jorge Luis Borges “The Library of Babel” (1963), Labyrint has developed an idea of a circular library that rewrites the universe, and where every book in the library is an entrance to another world. 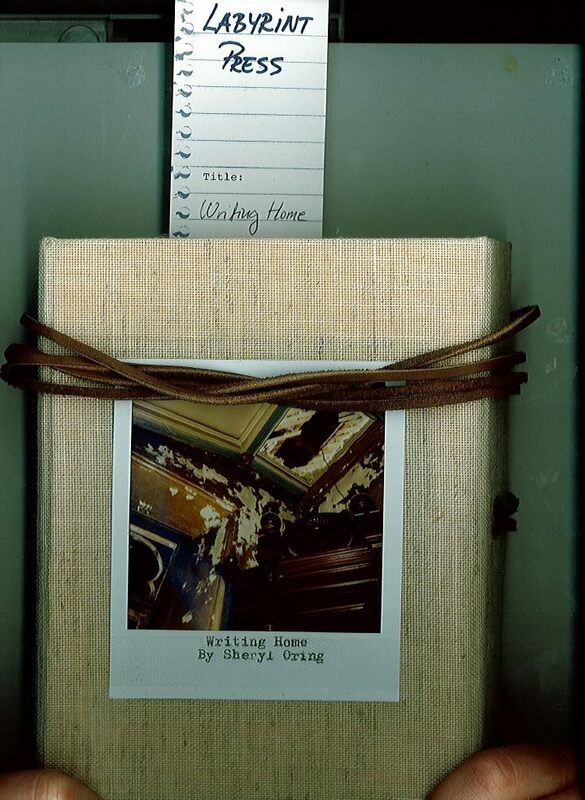 Labyrint had its starting point through an exhibition with artist’s books, where the aim was to explore the medium of the book as a contemporary arts practice. This resulted in an extensive archive and a unique collection of artist’s books from all around the world. 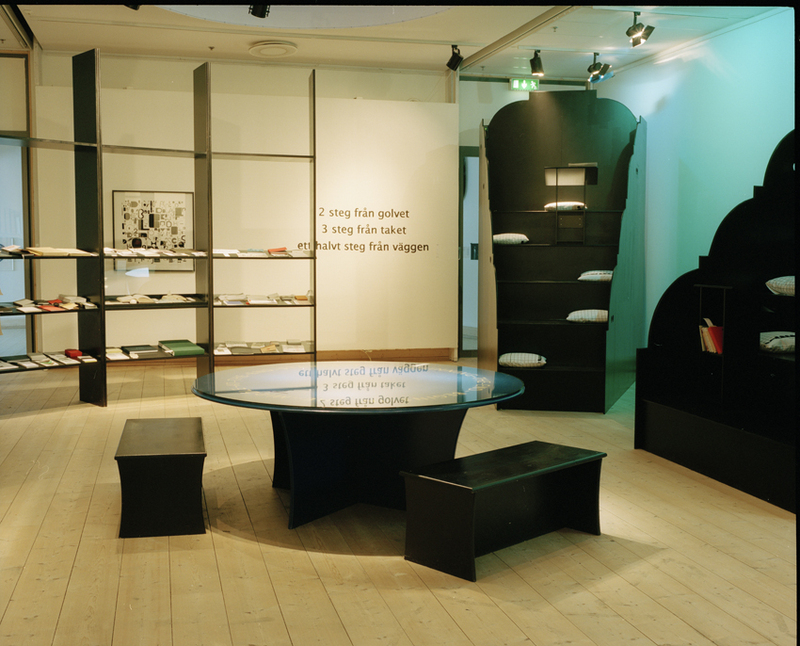 In 2009, the second Labyrint exhibition took place in Botkyrka konsthall, focusing on the book and the writing process. Artists were asked to share previous their working processes and notes. The different modes of writings were seen as possible ways to view and change the world. Labyrint Press enables artistic productions to be mediated through books and other printed matters. Since 2006, several artistic collaborations and projects have become printed publication through Labyrint Press.